Extend Jamf Pro's Patch Management features with your own custom patch definitions! In Jamf Pro 10.2+, you can add external patch sources. 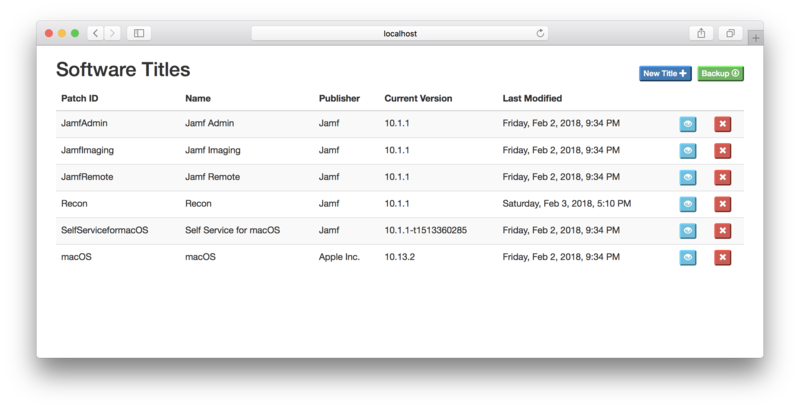 The Patch Server for Jamf Pro is a self-hosted implementation of such a patch source. 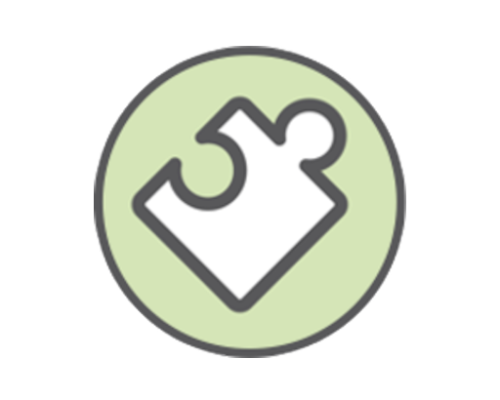 Once running, use the UI or API to load patch definitions for your own internal applications, or applications that are not maintained in the official Jamf patch source. Once these patch definitions are available, you can leverage the patch reporting and patch policy features of Jamf Pro for your software titles. Check out the link to the project's documentation for more details.